Please click on forms to retrieve all scholarship opportunities. Best Wishes! 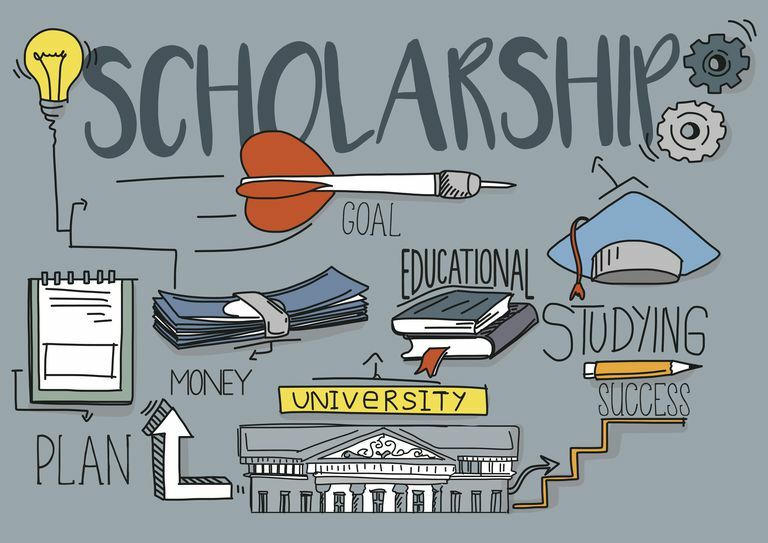 For more scholarship opportunities, Click on scholarship name to activate link.